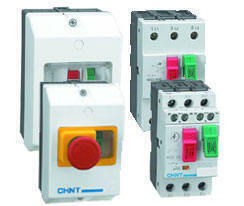 3P hp Rated Motor Starters Include a Manual Disconnect, Cl-10 Ambient Compensated Overload, and Instantaneous Magnet Trip in One Compact Unit. 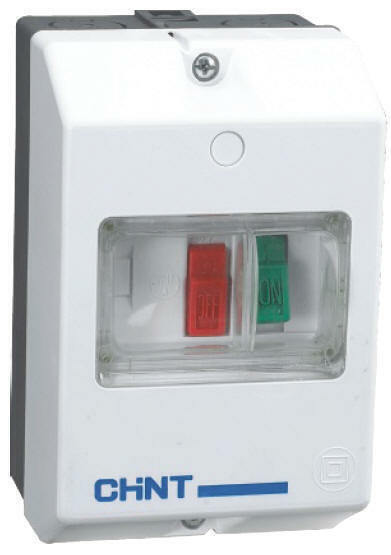 Telemecanique part numbers are provided to assist in product selection. 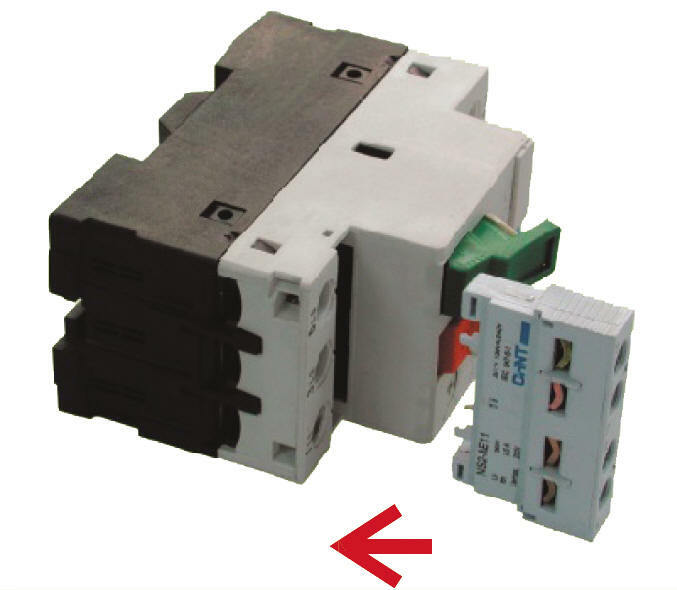 Proper engineering evaluation for each application remains a customer responsibility. 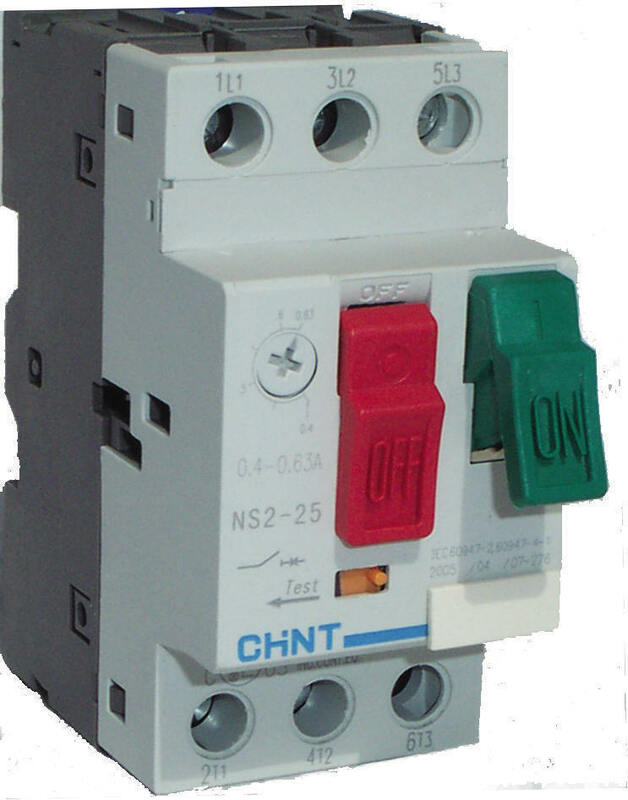 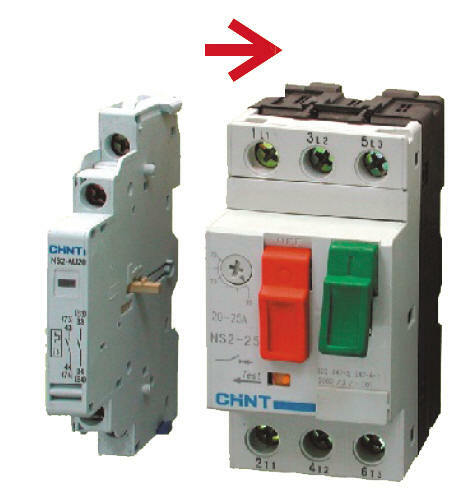 Series GV NS2 Accessories are intended and UL listed for use with Series GV NS2 Contactors.